Are there caves under Chicago? Not really. 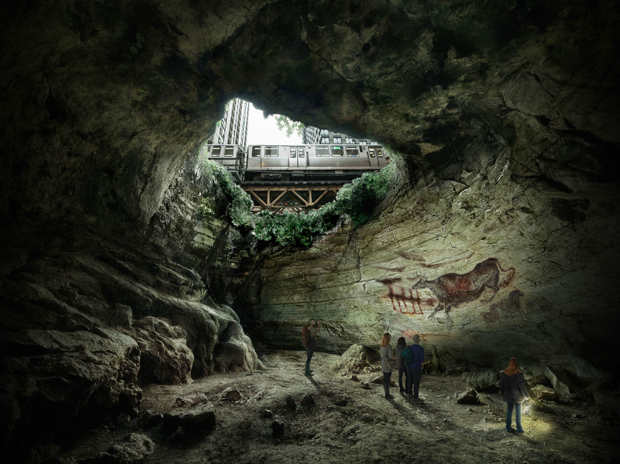 But ALTER created them in CGI for an OOH campaign that DDB conceived for the Chicago Field Museum’s exhibit of prehistoric cave paintings. 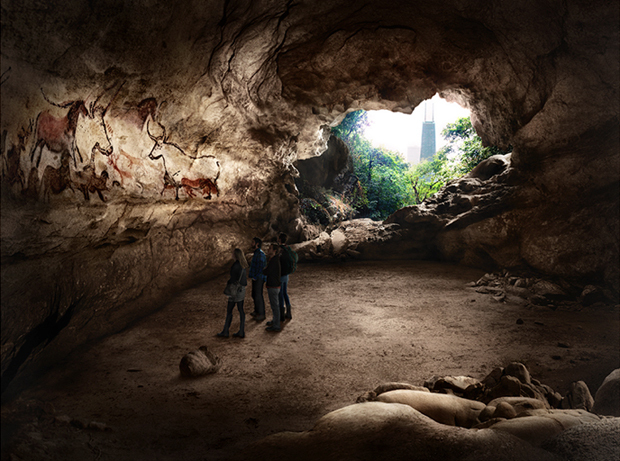 Each image in the campaign and is seamlessly composited of over 12 images. If you can picture it, ALTER can create it.